The history of the KIKKO and XKKO brands dates back to 2006. 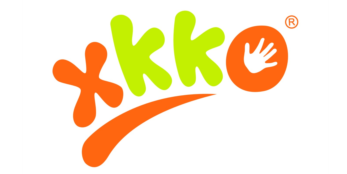 At that time we first started offering our product range under the KIKKO brand and we continuously market high-quality children's goods in the KIKKO, KIKKO BMB, KIKKO ECO and KIKKO Organic product lines. 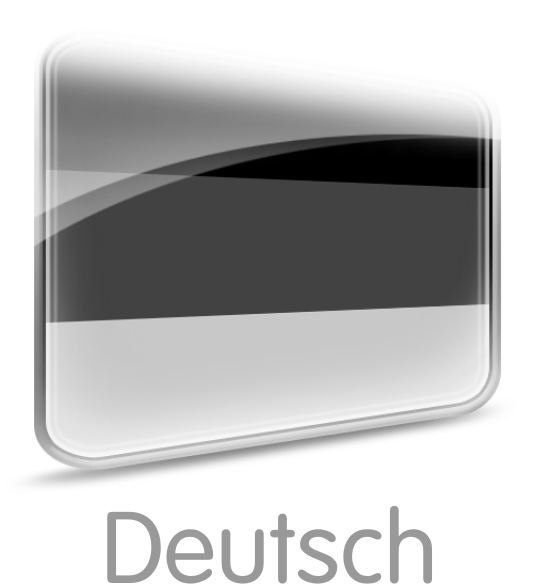 After the participation of our company at the world's largest trade fairs, the interest in our product range increased considerably, so we have registered a European-wide trademark and we are gradually re-branding from KIKKO to XKKO. 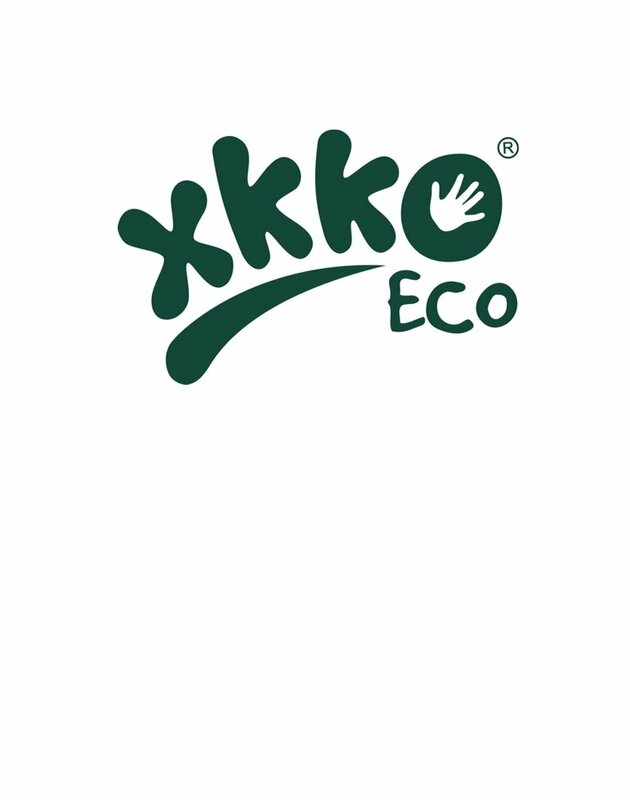 Under the brand of XKKO Organic, we offer cotton products made of a GOTS certified material. Cotton with a GOTS certificate (Global Organic Textile Standard) is grown without chemical spraying while utilizing natural laws. Natural biodiversity, crop rotation, and compost fertilization keep the soil healthy and full of nutrients. Instead of using chemical preparations, weeds are removed by simple manual weeding and hoeing, mulching, more efficient irrigation and growing of multiple plant species together. Only natural insecticides are used and various methods, such as planting of specific crops, encourage the occurrence of natural enemies of plant pests. The picking of cotton blossoms is often done by hand or by other very gentle methods, and always without the action of chemicals used to defoliate plants. This is a product line made of the PLA biopolymer (these are lactic acid esters). The PLA biopolymer, which we use in production, is made in the USA from waste genetically unmodified maize. So we import an environmentally friendly material that is produced from renewable sources and is not dependent on the production of oil or its impurities. PLA is globally recognized and certified for use in the food industry, and its health safety is thus 100% guaranteed. For the customers, this means the end of fear of dangerous plastic toys and baby dishes, which may contain harmful phthalates, dioxins and other substances that endanger the health of children. Thanks to state-of-the-art scientific knowledge, there may also be a plastic without any health risks - while being perfectly sophisticated, environmentally friendly, and biodegradable. The PLA material looks, at first sight and touch, just like commonly used petroleum-based plastics, even with the same properties: elasticity, hardness, transparency, flexibility and durability. However, it differs from conventional plastics by the specific processing and the manufacturing process.Unlike conventional plastics, PLA bioplastic products are also tasteless and odourless. They do not contain any allergens at all. 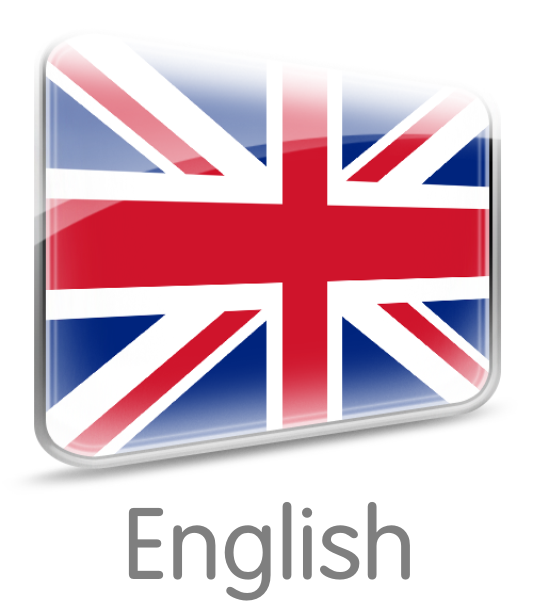 They are therefore also suitable for more sensitive children and babies with health problems. All PLA bioplastic products are biodegradable. They can be naturally degraded, composted and converted into high-quality biomass or humus. Hence, they do not represent any ecological burden and are a good sign for the generations of our children. Under the name XKKO BMB, our customers will now find fine goods that are greatly demanded and that we produce from a mixture of bamboo viscose and cotton. This is a soft, antibacterial and hypoallergenic material from which we first began to produce our nappies. This material has become so popular that we have decided to extend its use to other children and adult products as well.  We are the exclusive distributor of patented products of Sock Ons, Mocc Ons, Dribble Ons and Plod Ons for the countries of Central and Eastern Europe. Sock Ons - a smart little thing that holds socks on the feet. The winner of the Innovation Award at the Kind Und Jugend International Baby Show 2008 and the British Female Inventor Award 2008 winner. Mocc Ons - cute sock slipper-style moccasins that keep little toes warm and comfortable. Dribble Ons - a smart, practical and stylish little thing that prevents the baby from dribbling onto clothing. Another of the children's gadgets by an English designer and a mother of five small boys, Kezi Lewin. 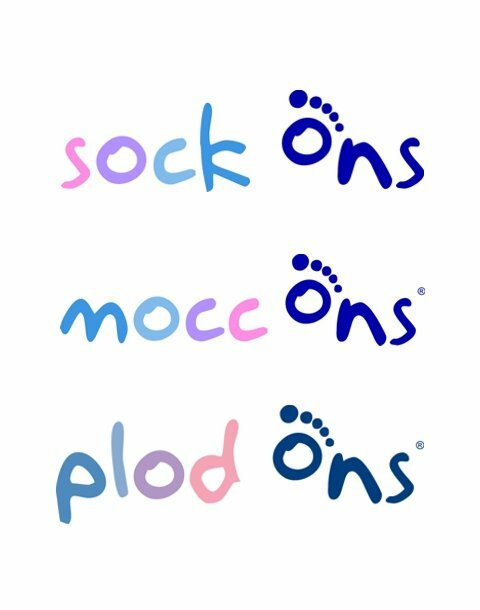 Plod Ons - another innovation by the English company Sock Ons, which protects small knees from the hard or slippery floor.